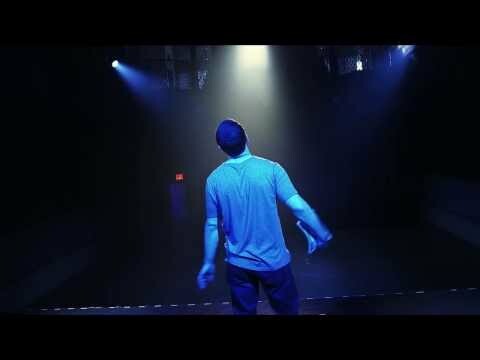 Music video by Mike Posner performing My Light. The latest release off his forthcoming album, "Pages". Directed by Lawrence Chen.